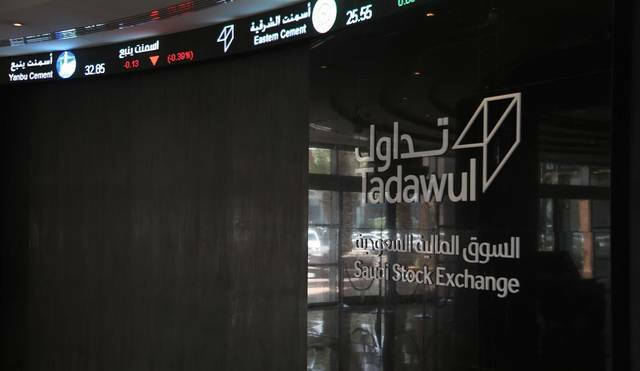 Riyadh - Mubasher: The Saudi Stock Exchange (Tadawul) ended the week on a positive note, supported by the performance of most market sectors, despite a decline in liquidity levels. The Tadawul All Shares Index (TASI) rose by 2.26%, or 184.8 points, and ended the week at the level of 8,362.41 points. The market capital went up to SAR 1.984 trillion by the end of the week, increasing by a total SAR 39.43 billion. As for the market sectors’ performance, most indices closed in green, led by the real estate sector that added 3.55%, followed by banks and materials with 2.92% and 2.77%, respectively. On the other hand, six sectors recorded losses this week, with insurance losing 1.84%, and telecom falling 0.76%. Traded values also declined by around 10% to nearly SAR 15 billion, compared with SAR 16.64 billion last week, with volumes decreasing by 12.5% to 592.68 million shares from 677.38 million shares. Enaya Cooperative Insurance was the top gainer as it surged 9.3%, while Al-Rajhi for Cooperative Insurance was the stock with the highest losses as it dropped 6.3%. Meanwhile, the Nomu-Parallel Market registered losses for the fourth week in a row, as the main index (NOMU) went down 3.86% to 2,846.12 points.